Trainees at NEWLO, the New Life Organisation, are enjoying improved facilities through a partnership with Grenada Electricity Services Ltd (GRENLEC). 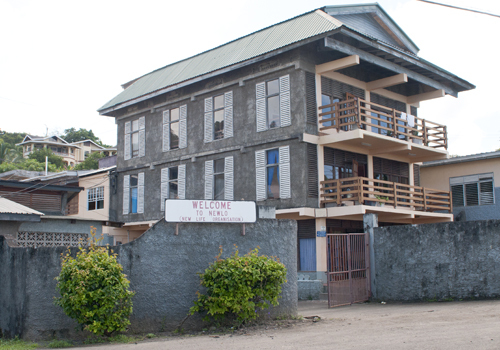 NEWLO is a life and vocational skills training center for disadvantaged youth, located at Palmiste, St John. GRENLEC provided more than $70,000 towards the renovation of the Sewing Department, including treatment for termite infestation and construction of the roof. 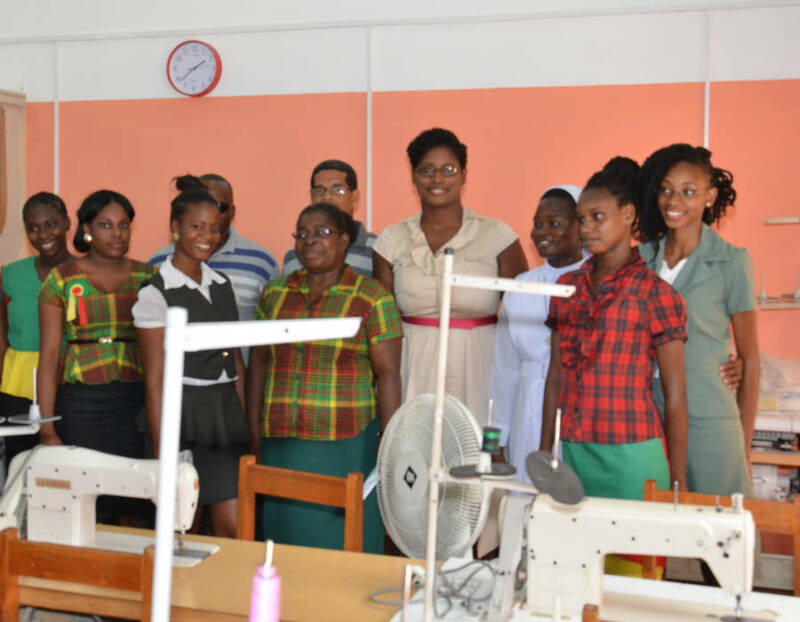 The corridor joining the Sewing Department to the Adolescent Development Programme Department and washrooms were also renovated. Education and youth empowerment are important areas of focus for GRENLEC’s Community Partnership Initiative (GCPI). Through the GCPI, the company seeks to positively impact the development of skilled young professionals who can fulfill the need for qualified and contributing members of society. Greenidge urged students of NEWLO to maximise their opportunity to become competent and conscientious professionals, who positively contribute to the realisation of Grenada’s national development goals. DMJ Construction Management, headed by a NEWLO graduate, was selected to execute the work from among three bidding contractors who answered NEWLO’s call for proposals. It is significant that the project afforded hands-on-training for trainees from NEWLO’s General Construction, Electrical Installation, Carpentry and Plumbing Departments. NEWLO’s management commended DMJ Construction and its owner for his commitment to quality and for completing the work within the scheduled time.